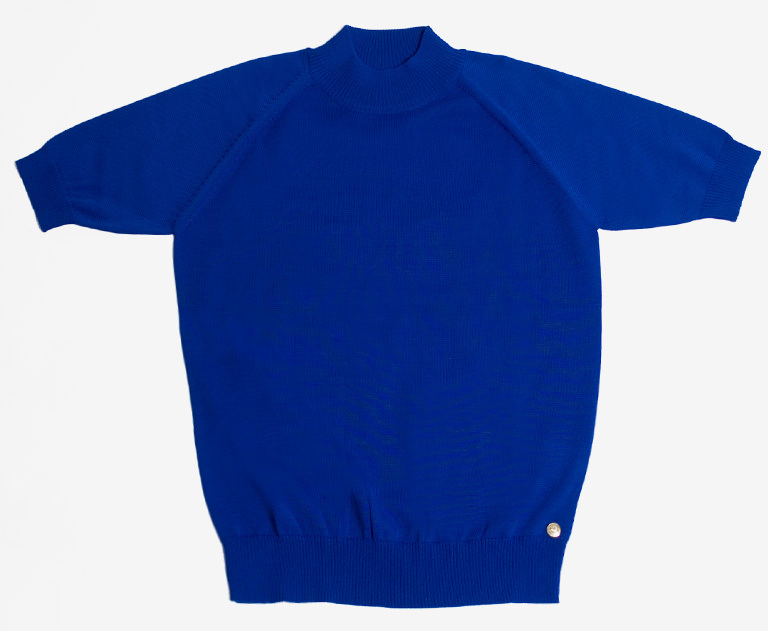 When you think of B-boy style, mock necks are inarguably the look—and something that is often overlooked by perpetrators. Here is our raglan sleeve version. During the development process different materials like silk were tried, but the old school polyester was the only version that rang true with that vintage flavor.